Google Summer of Code (GSoC) 2017: Mentors and ideas needed! The Fedora Project has participated in Google Summer of Code (GSoC) as a mentoring organization for over a decade now. GSoC is a summer program aiming to bring more student developers into open source software development. It enables students to spend their summer break working with open source organizations on projects proposed by particpation organizations and supported by mentors. Once again, Fedora is participating again this year and is looking for project ideas. 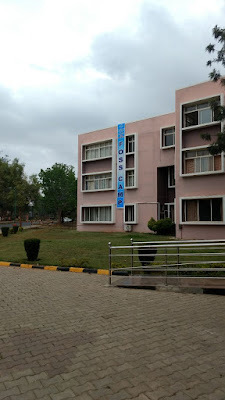 A couple of weekends ago, Kanika Murarka and I (Sumantro Mukherjee) went down to the Sri Jayachamarajendra College of Engineering (SJCE) in Mysore, India to give a talk on GitHub and web virtual reality (VR) on their annual open source fest, FOSS Camp. 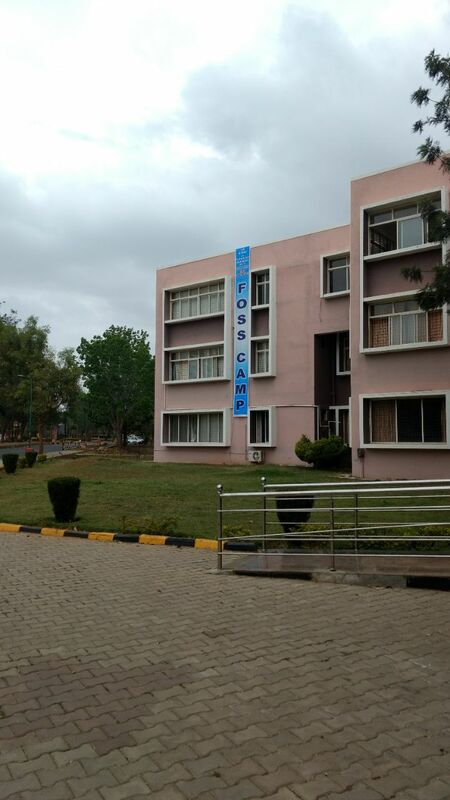 Furthering the FOSS Wave initiative to prepare students for the industry, it required us to work closely with and mentor people in the right way. 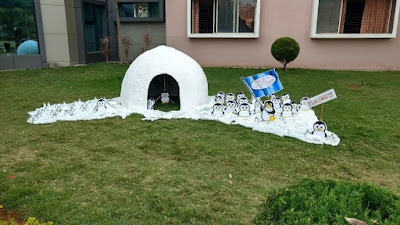 Bhopal, India, has a good number of contributors who want to learn about Fedora Quality Assurance (QA). I started off by helping them to start with a few QA activities.